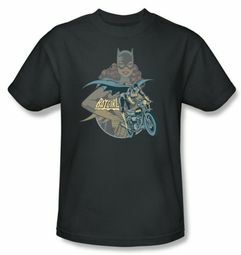 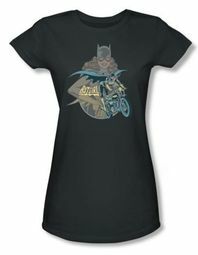 Welcome to Batgirl Fans clothing section, where you can find Batgirl items that celebrate DC Comic's female crime-fighter and colleague of Batman. 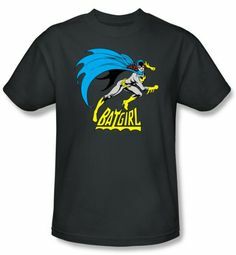 In the 60s, Batgirl was Barbara Gordon, the daughter of Gotham City Police Commissioner James Gordon. 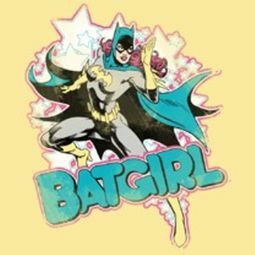 In 1988, the Joker shot Barbara Gordon in the spine, leaving her a paraplegic, and she reinvented herself as Batman�s research assistant, Oracle. 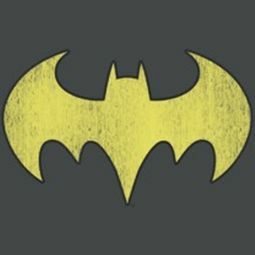 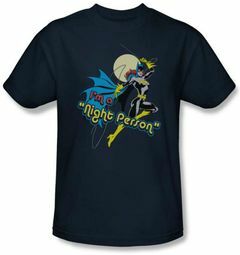 Animation Shops offers Batgirl tees that feature images of Batgirl as well as the classic Batman / Batgirl logo. 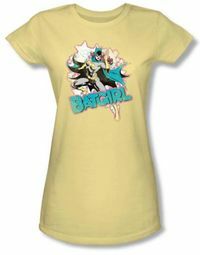 Our officially licensed Batgirl tops are available in all different sizes. 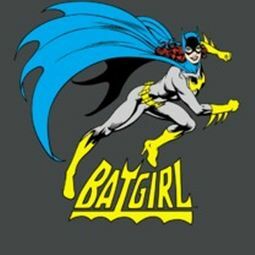 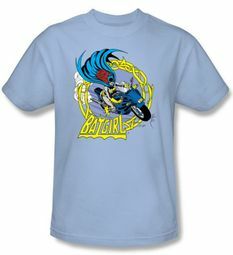 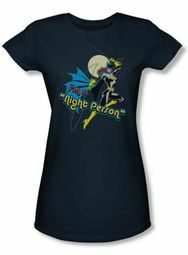 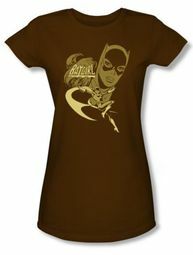 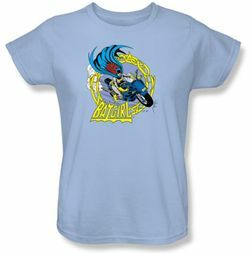 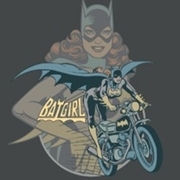 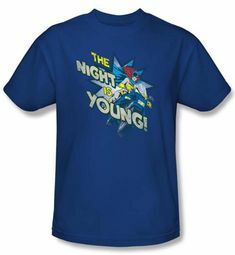 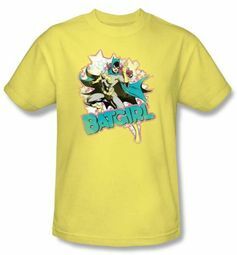 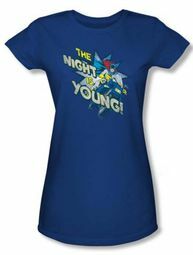 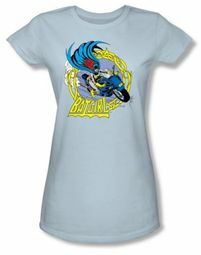 Our Store has the perfect Batgirl t shirt for you - and we are always adding new styles, so check back with us often!